OXFAB® technology is ideally suited for end-market industrial applications where functional complexity and weight reduction can have a substantial and positive impact on performance, while also yielding cost and energy savings. Our products deliver sustained value for our customers. Our principal material of construction is OPM's proprietary poly-ether-ketone-ketone formulation, OXPEKK®. 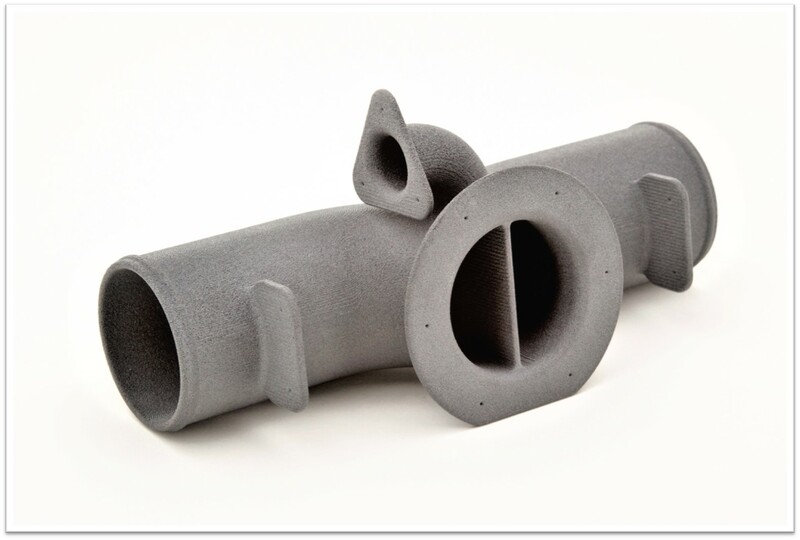 This high performance polymeric material has an extraordinary range of benefits that include robust mechanical performance, extreme temperature tolerance, high purity, gamma stability, and extremely high chemical resistance. 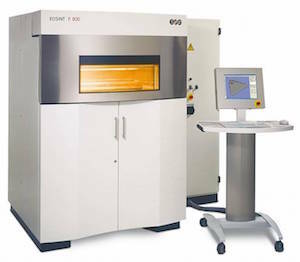 Our additive manufacturing process is known as selective laser melting. 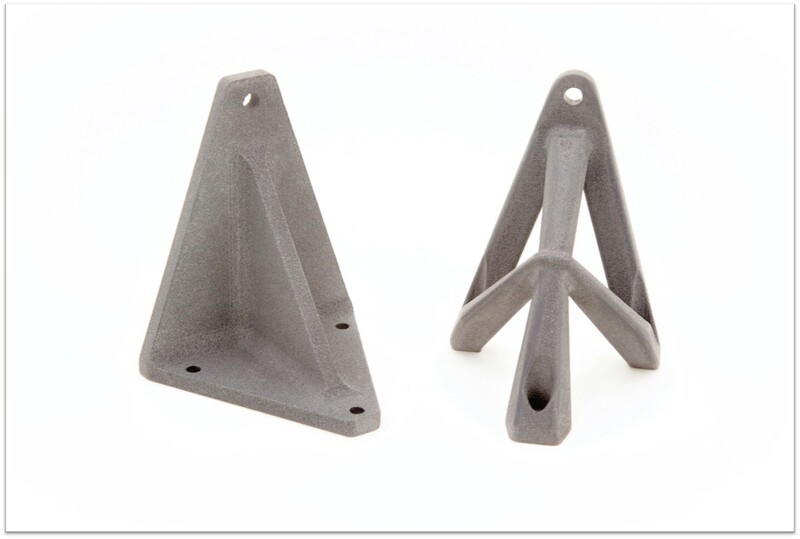 This method is a free-form, tool-less additive manufacturing process which produces uniform, near isotropic properties with exceptional build fidelity and nearly limitless design possibilities. 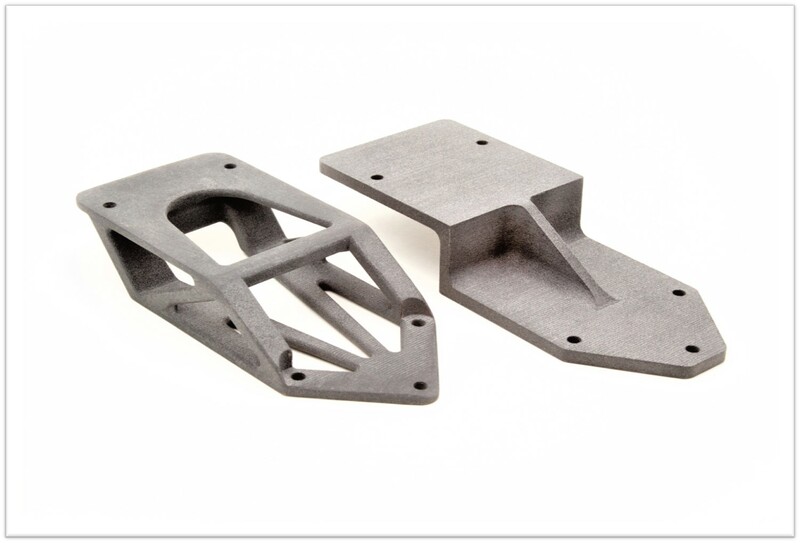 The OXFAB® manufacturing process is the state-of-the-art technology for fully functional end-use 3D-printed structural parts.